As the world learned on Wednesday, 28 May 2014, the legendary poet/author Dr. Maya Angelou transitioned into eternity. Millions were affected by the news, likewise by her literary works and oratorical offerings. Her legacy spans several decades. Dr. Angelou’s colleagues had great respect and admiration of her courage and creative sensibilities within the writings. DNA/Ethnic Heritage never lies! Although I did not follow her every literary step, I knew I felt a certain connection. Revelations of Maya Angelou’s background confirmed a lot. In 2013, I discovered my matrilineal roots of the Mende people in present-day Sierra Leone, West Africa. Maya was Mende Mama. 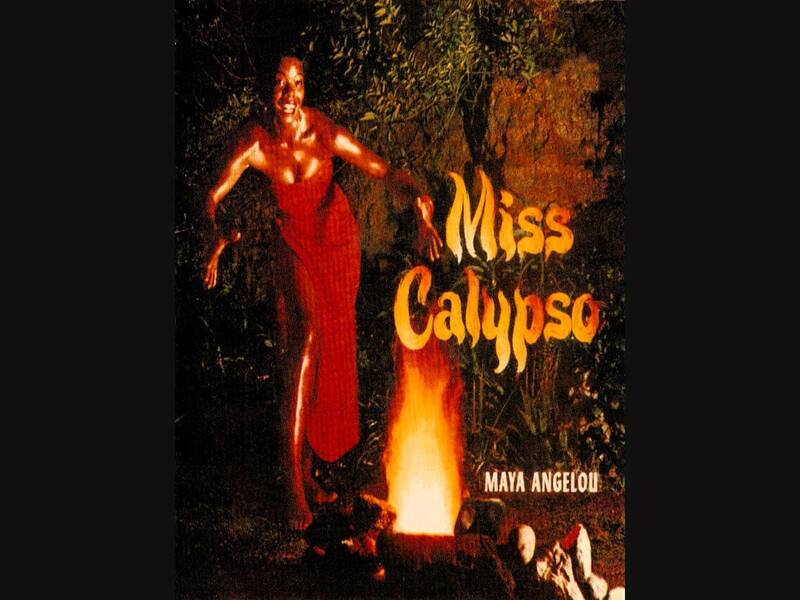 Additionally, she recorded a musical album entitled “Miss Calypso”. I learned of this by legendary Calypsonian and humanitarian, Sir David Rudder of Trinidad & Tobago. E is known as a “socaholic”, which has its roots stemmed in Calypso.